Beautiful Savings, Beautiful You! 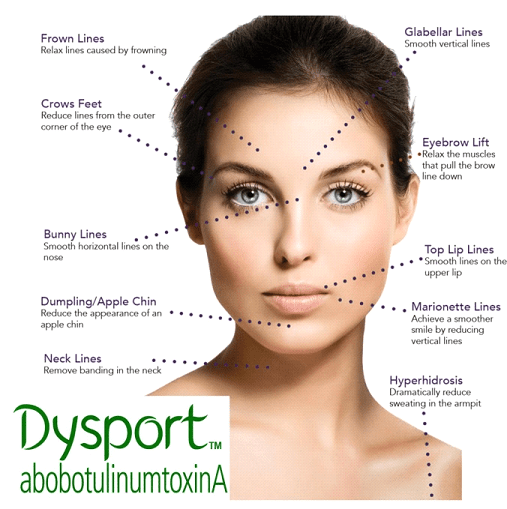 Save $50 on Dysport (75 unit min.) AND/OR save $100 on each Filler (when you treat with at least two syringes). Fillers include your choice of Restylane, Lyft, Silk, Refyne of Defyne in any combination. Treat or pre-pay by April 30, 2019.